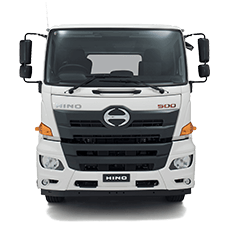 The Hino 700 series continues to win over heavy truck buyers with its class leading combination of reliability, comfort and affordability. 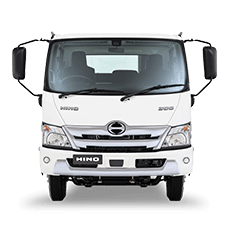 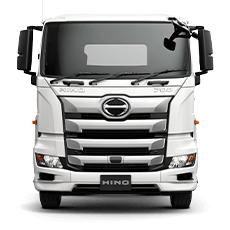 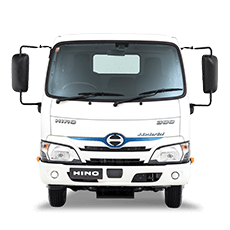 With over 10 heavy duty models in its line-up, the Hino 700 Series heavy duty range gets the job done. 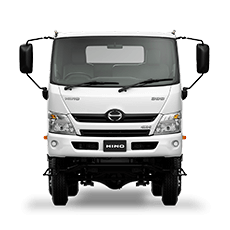 It has the ultimate combination of Japanese engineering and build quality and European levels of comfort, safety equipment and lifesaving technologies.